1. Les has 35 years of leadership experience, over 25 years of global business experience and has started more than 40 companies. 2. One of these companies was an incubation consulting company that helped launch hundreds of organizations worldwide. 3. Les has advised CEO's/senior leaders of both fast-growth SME's and Fortune 100 companies on how to achieve scalable, sustainable growth. 5. He is the author "Predictable Success" and "The Synergist," both of which were national best-sellers. 6. Les has made appearances on CNN, ABC, and BBC and has also been featured in Entrepreneur Magazine, WSJ, USA Today, and The NY Times. 7. Les writes a twice-weekly column on leadership and growth for Inc Magazine's website. 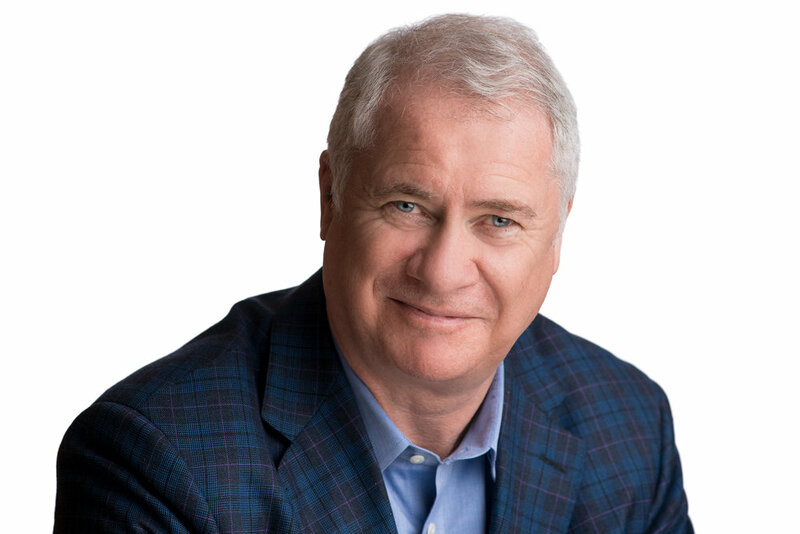 Download the first chapter of Les Mckeown's latest book Do Lead today, and get a jump start on leading your team to success.